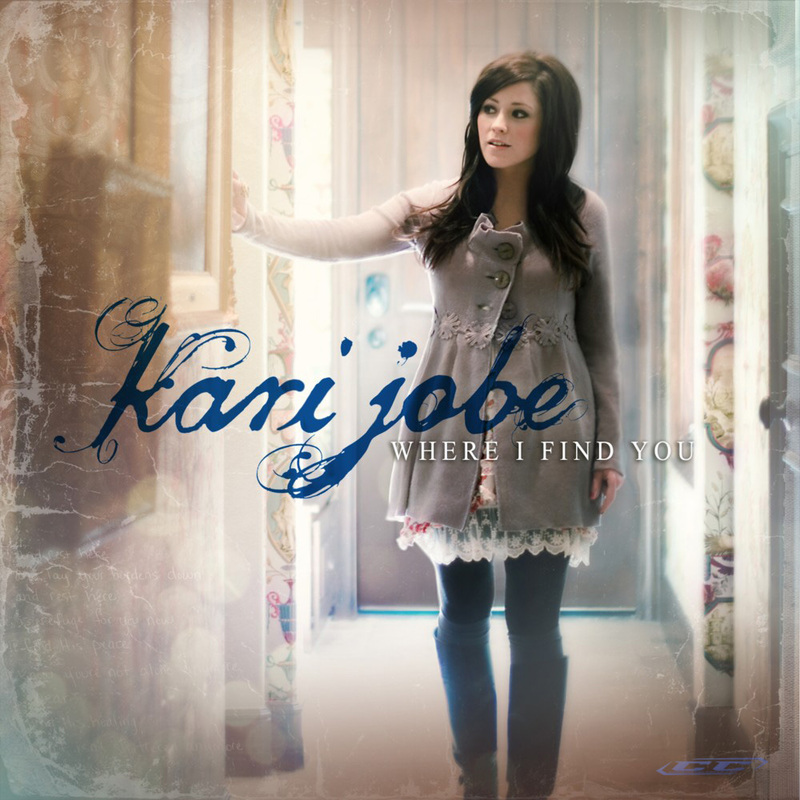 kari jobe | Louer chez soi: "Génération Louange"
Young girls dream about becoming lawyers, fashion designers, nurses or mothers. 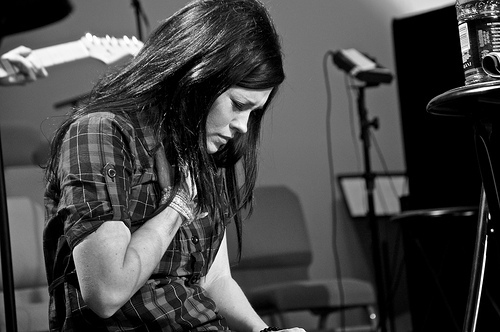 Kari Jobe knew at 10 that she would be a worship leader. The Dove Award winner believes the work of the ministry always come back to the people. “I am moved by people’s lives and stories, and I am amazed by who God is and who He says that we are. Music becomes a way to minister to people in times of trouble, to lead them to the feet of Jesus who can bring peace, life, hope and healing.